…and sleep near the bridge…this frozen town. Oh let me die …a dog! 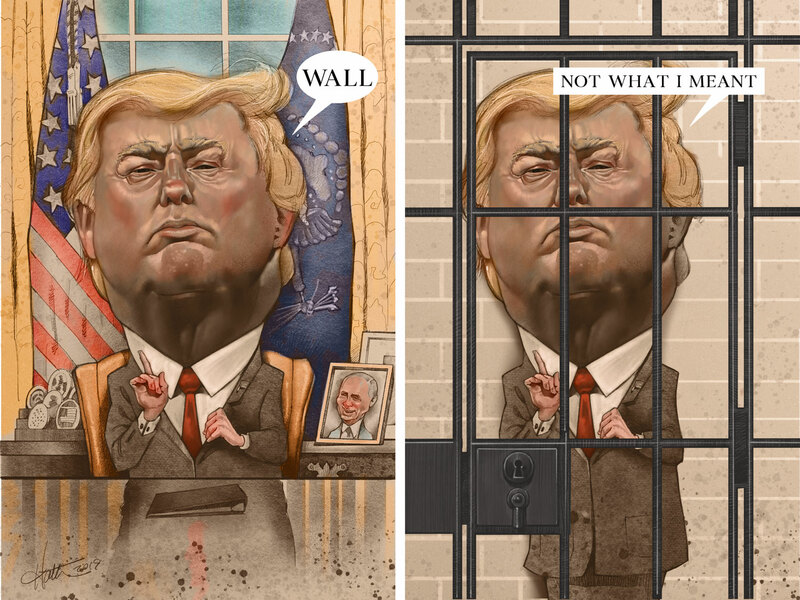 a dunce! 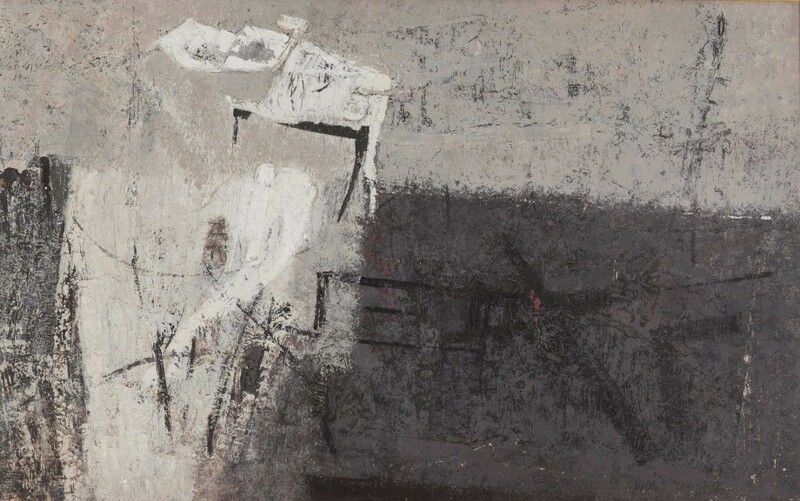 This week’s Need-a-Read comes to us from Contributing Writer, Lorene Holderfield. 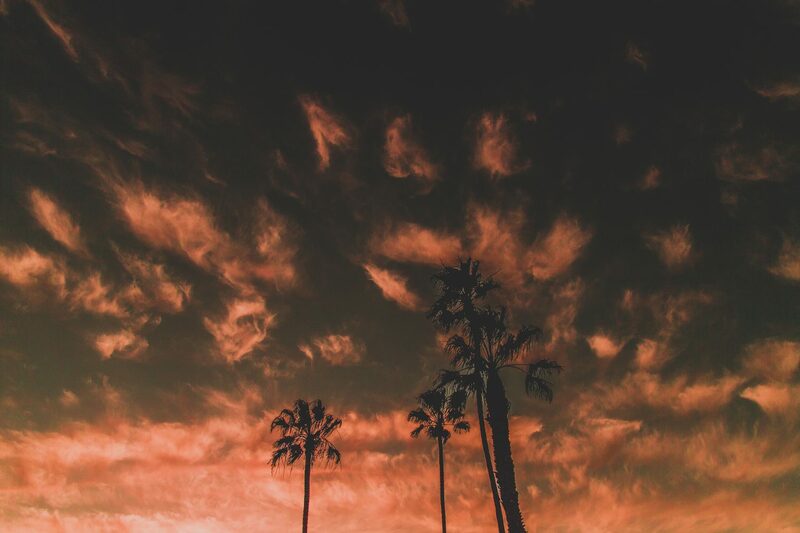 If that got you movin’, flap those wings and click here to get your read! 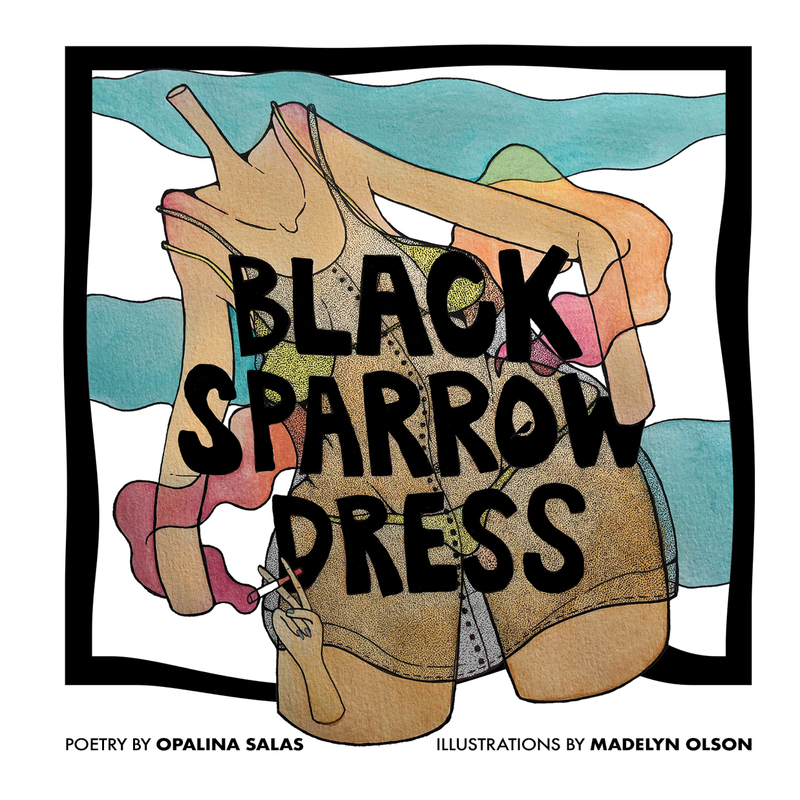 Black Sparrow Dress will be born April 3rd at Mad Swirl Open Mic(for you loco mad ones) and also available at Amazon.com (for you long-distance mad ones) for $20. 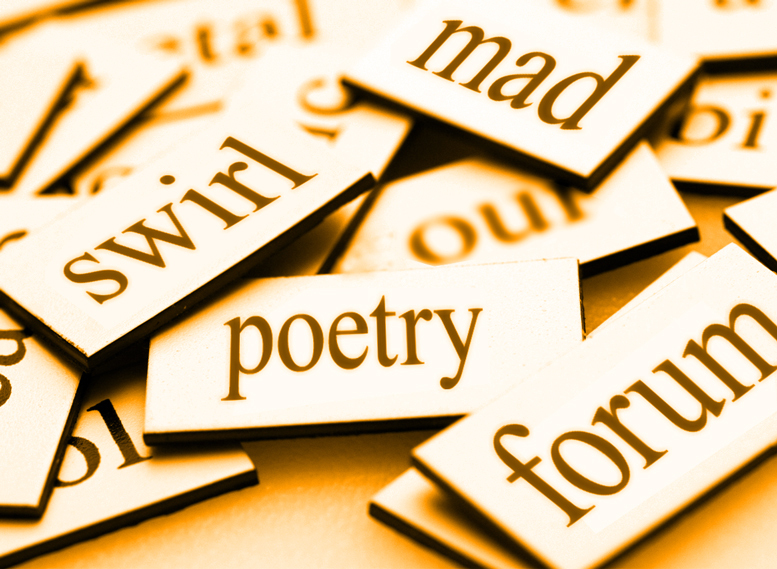 Join Mad Swirl this 1st Wednesday of April (aka 04.03.19) at 8:00 SHARP when as we swirl up the mic at our mad mic-ness home, The Regal Room (located inside the Independent Bar & Kitchen) in the heart of Deep Ellum)! 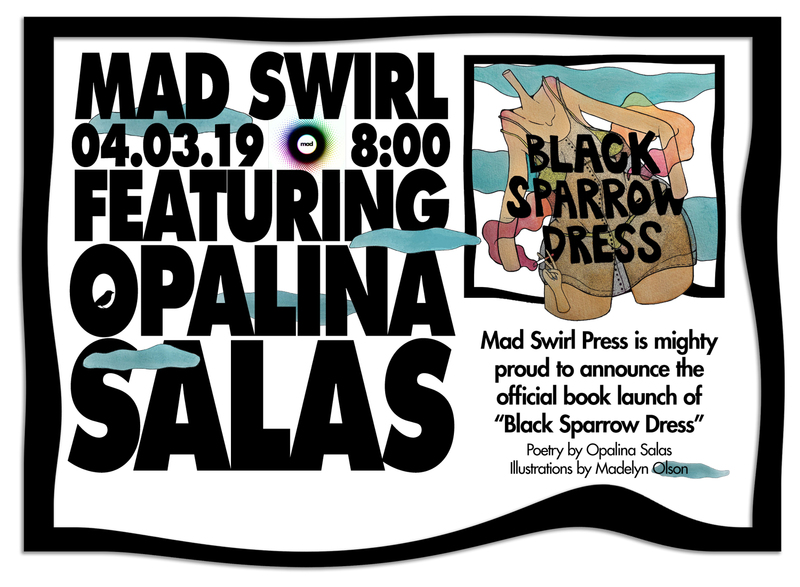 This month, Mad Swirl Press will be officially launching, “Black Sparrow Dress” by Dallas poet and spoken word performer Opalina Salas with illustrations by Mad artist Madelyn Olson.